Collagen is the main natural protein that makes up our ligaments, joints, hair, skin, nails and provides our body with structural support. Collagen is also the protein that literally holds our skin up. As we age, skin collagen network and elastin fibres will gradually degrade. This can lead to wrinkles, sagging and skin dryness. Our skeletal structure will also weaken due to the breakdown of connective and muscle tissue. 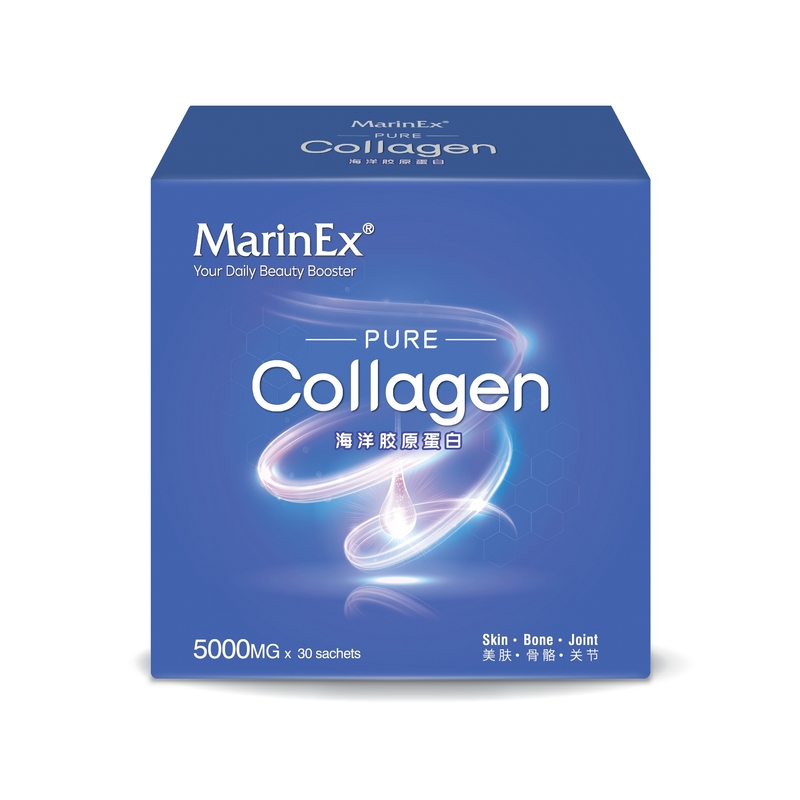 MarinEx Pure Collagen (derived from fish) is a supplement which formulated with 100% high concentration of 5000mg hydrolyzed marine collagen. It helps to maintain youthful & healthy skin. Collagen makes up 75% of skin tissue. Collagen is also found in cartilage, muscle, tendons, ligaments and bones. 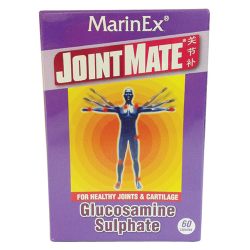 It protects cartilage and synovial fluid against degeneration. Why do fine lines and sagging skin appear as we age? It has been scientifically shown that collagen diminishes at a rate of approximately 1.5% per annum from the age of 25 years onwards. Hence, as we age, we will lose collagen and our skin will start to lose its elasticity. Thus wrinkles on our face and sagging skin will appear. Marine collagen is 1.5 times more easily absorbed than animal-derived collagen and safer to consume. Each sachet of Pure Collagen contains 5000mg of marine collagen. 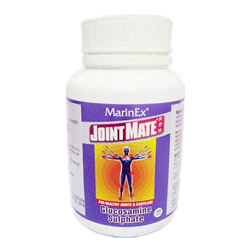 Why hydrolysed marine (fish) collagen? 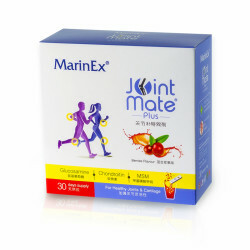 Marine collagen is safer for consumption than other collagen such as pig, chicken or cow. Hydrolysed collagen has lower molecular weight peptides for optimal bioavailability. 6 boxes (30 sachets per box). 1 sachet daily.